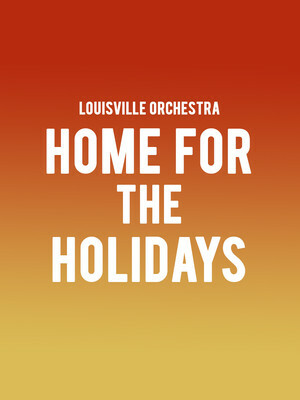 Why See Louisville Orchestra - Home for The Holidays? 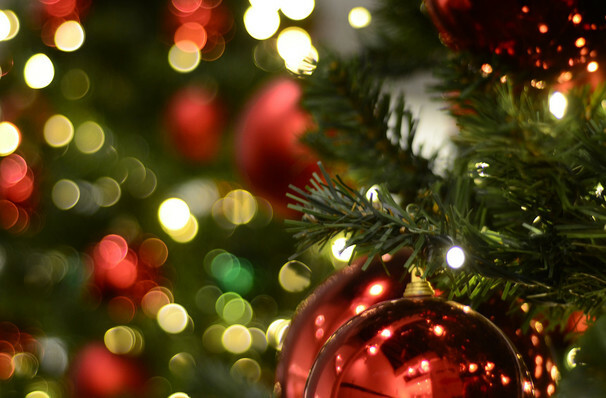 Make your holidays merry and bright this year with a trip to the Kentucky Center for Louisville Orchestra's annual Christmas gathering, celebrating the season in style with an array of festive favorites, including the best of Broadway, classic carols and much much more. Expect a warming evening the whole family will enjoy as guest vocalists Lisa Vroman and Doug LaBrecque, the orchestra, and the Louisville Youth Choir come together to put on a gleefull performance you'll remember all year long! Sound good to you? Share this page on social media and let your friends know about Louisville Orchestra - Home for The Holidays at Whitney Hall.